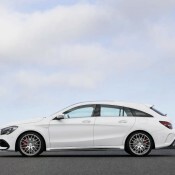 So after introducing the new Mercedes CLA Facelift to you in four-door coupe format, let us now have a closer look at the more fancy version of the car, the 2017 Mercedes CLA Shooting Brake. 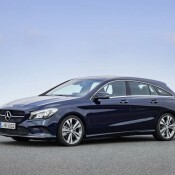 This one offers all the goodies of the regular model plus a healthy dose of style and panache. 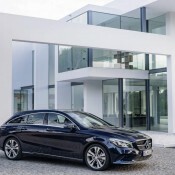 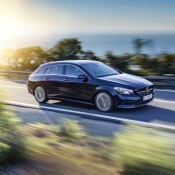 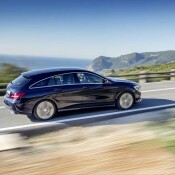 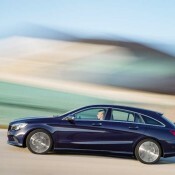 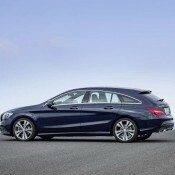 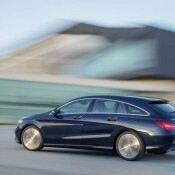 What’s particularly cool about the CLA Shooting Brake is that you get the desirable features of a coupe, such as sloping roof and frameless windows, plus the extra practicality of a big boot at the back. 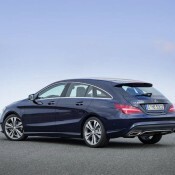 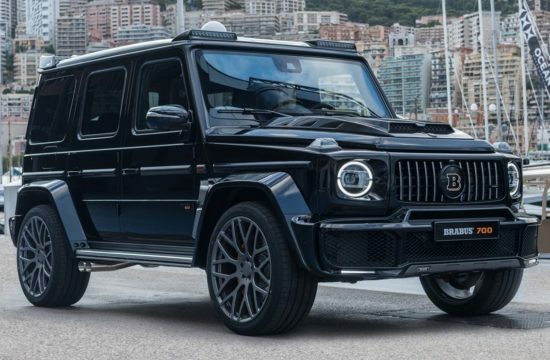 It is essentially like a wagon but not boxy and uncool. 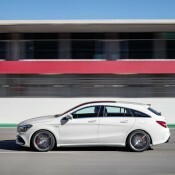 Some say the unique form of a shooting brake is even nicer than a normal coupe. 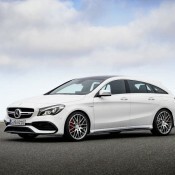 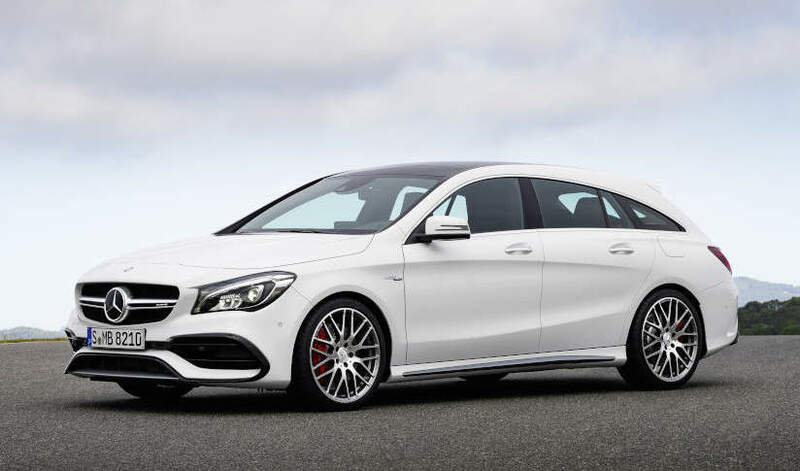 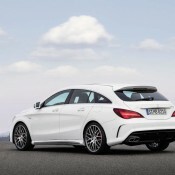 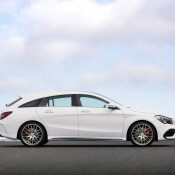 And if that is still not enough for you, the 2017 Mercedes CLA Shooting Brake also comes as CLA45 AMG which gets sportier bumpers and aero parts as well as bigger wheels and some extra chrome. 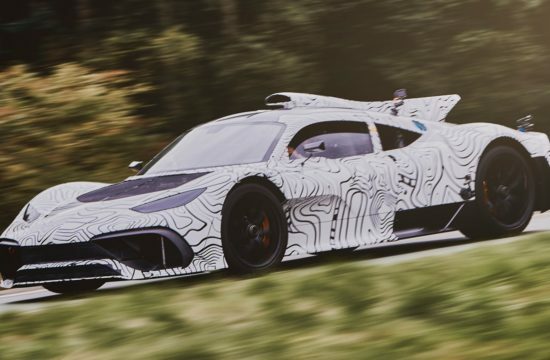 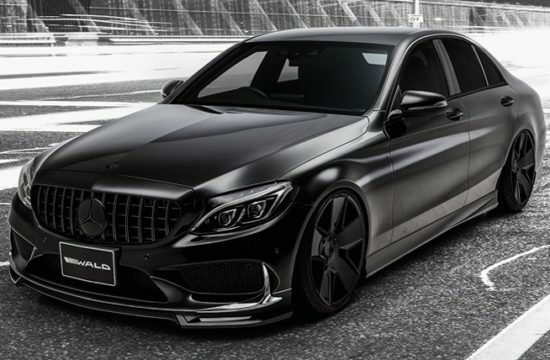 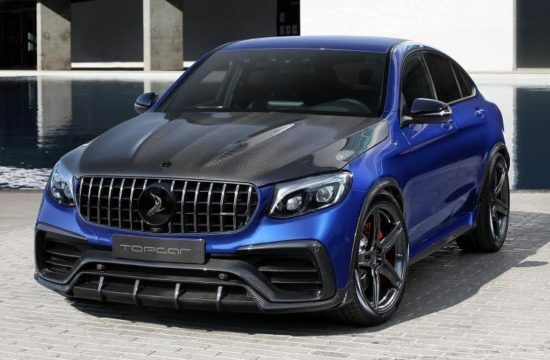 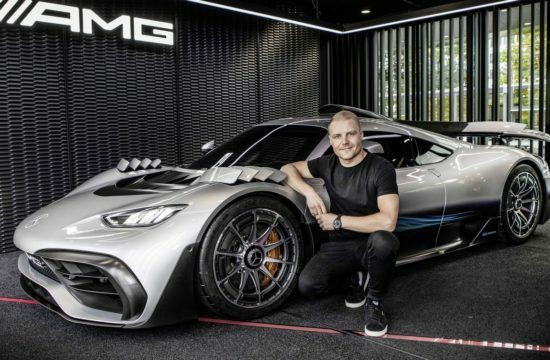 This model also has a dense 374 horsepower turbocharged four cylinder engine. 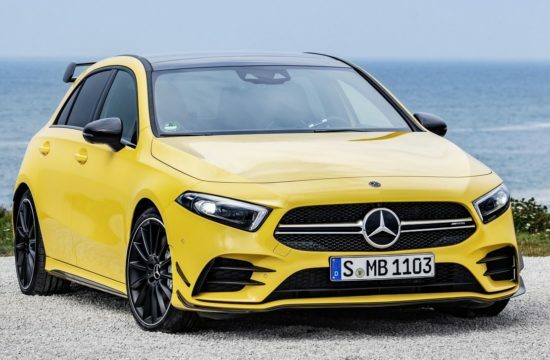 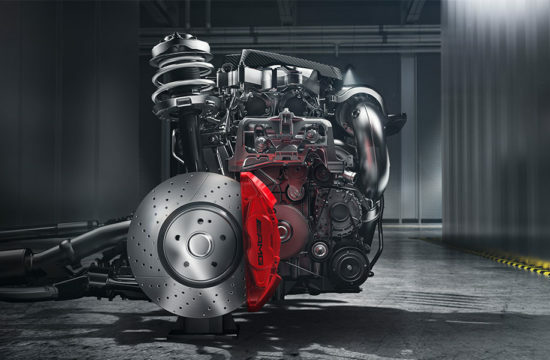 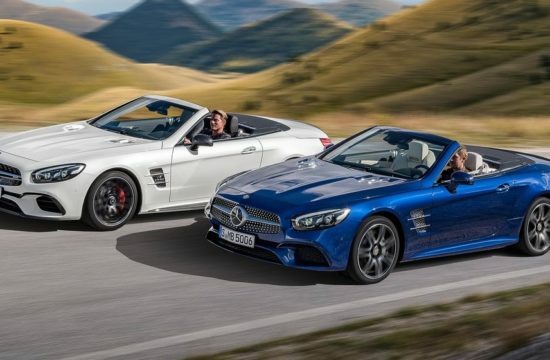 Speaking of the engines, we’ve already told you about the CLA 250 models launching in the UK, so now let’s check out the other powertrain available for the European version. 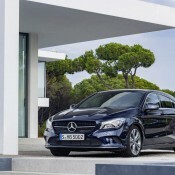 First we have the CLA 180 d BlueEFFICIENCY with a measly 109 hp but excellent fuel economy of 3.5/3.6 l/100 km. 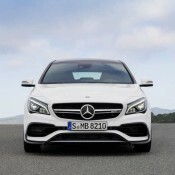 Then there is the CLA 220 with 4MATIC delivering 184 hp, CLA 200 d with 136 hp, CLA 220 d with 177 hp, CLA 180 BlueEFFICIENCY with 122 hp, CLA 180 also with 122 hp, CLA 200 with 156 hp, and finally the CLA 220 4MATIC with 184 hp.